Namaz e Tahajjud o Taraweeh Main Farq By Maulana Munir Ahmad Munawwar. 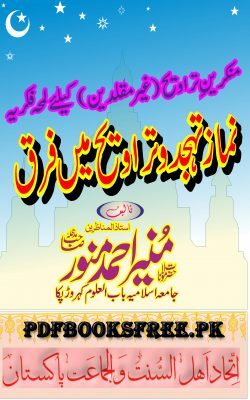 This book described difference between Namaz e Tahajjud and Namaz e Taraweeh in Urdu language. Click on the following links to read online and download the complete book in Pdf format to read offline .